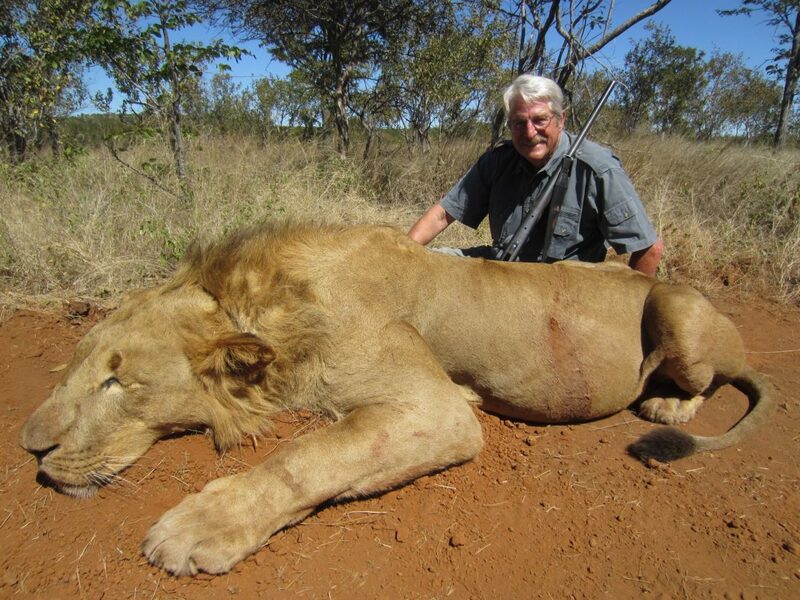 With or without their heads‚ 1‚500 lion skeletons can now be exported annually from South Africa. That is the quota Environmental Affairs Minister Edna Molewa announced on Monday for this year and is effective retroactively from June 7. 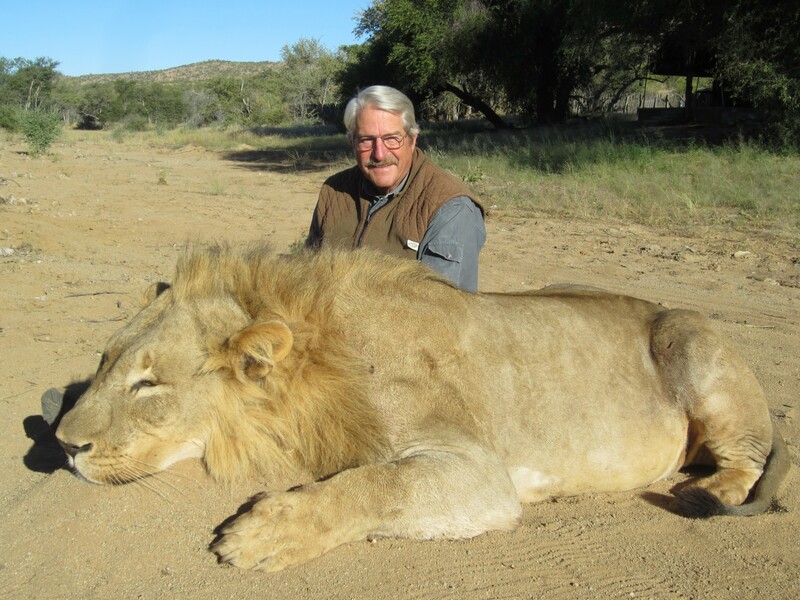 The Department of Environmental Affairs (DEA) said the quota is based on new evidence from a research project by the South African National Biodiversity Institute (SANBI) and the universities of Witwatersrand (Wits)‚ Oxford and Kent which analyse and monitor the lion bone trade in South Africa. The research found: – There is a growing stockpile of lion bones due to restrictions. There has been no discernible increase in poaching of wild lions‚ but there appears to be an increase in the poaching of captive bred lions for body parts such as heads‚ faces‚ paws and claws; and – The captive breeding industry is in a state of flux as breeders respond in different ways to the United States’ restrictions on trophies and the imposition of the skeleton export quota. Help save the lions from extinction. Subscribe to the Activist Newsletter and support your favorite social movements.